Unreal is the first in a series of first-person shooters released by EPIC in 1998, It was followed by an add-on named Return to Na-Pali. 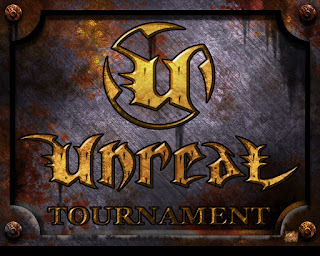 The two games were combined into "Unreal Gold" and modified to run on the more modern Unreal Tournament game engine. The Windows version of the game is available from GOG for US$9.99 and is free of any Digital Rights Management restrictions. For my money, this is the best place to obtain the game. All four games in the series are available, often at a discount when purchased together. There are Linux installers available from Loki, but these are getting old and difficult to use. The game installs and plays well using PlayOnLinux or Codeweaver's Crossover, both of which are a handy way of installing games when a native Linux game engine is not available or no longer works and using WINE and specially crafted installation scripts which not only select the best version of WINE to use, but also install any Windows apps that the game requires to run, like DirectX. The game plays well using WINE, so there is no reason not to use it. It also makes the updates, map packs, and mods much easier to install. GOG also has an active support community with discussions centered around each game that provide much information and assistance. One very big benefit of having a GOG account is that PlayOnLinux can be used to directly download any games you have purchased as part of the POL installation process. Very handy. Installation using POL or Crossover is quick and straightforward. Before we make any changes, launch the game and set the controls and video settings to you liking. Then backup the entire directory and make additions one at a time. Then you can always go back to your working base install and try again. Patch 227 is an EA-approved fan-made patch with 227i being the most current version. You can read the changelog here and the FAQ here. The version from GOG does not contain the 227 patch; it is installed to version 226. Note that there are two versions of this patch, one of which supports Unreal Gold. Also look at the Oldunreal 227 Linux FAQ, it was current as of 2011. Seven years later, the Linux installer/game engine is difficult to use. You are better off using WINE. You can download the file from this page at Old Unreal, an excellent resource for Unreal games. Remember to get the version for Unreal Gold! You'll need to manually alter the installation directory displayed in the installer to C:\GOG Games\Unreal Gold --note the spaces-- if you are using the GOG version. GOG Supplies nglide, a #Dfx Voodoo Glide wrapper, allow you to play games designed for 3Dfx Voodoo graphics without the need for a Voodoo video card. You'll fine the application and a README in the System directory. Simply install it as "unlisted application into your Unreal Gold bottle. Choose "3Dfx Glide Support". An alternative to Patch 227 is the Direct3D 10 renderer found at kentie.net. In addition to the new tenderer, you must install dxwebsetup and vcredist_x86 available from the site or installed via Crossover if you are going that route. The downloaded Zip file contains renderers for DeusEx, Rune, Unreal Tournament, and Unreal Gold 226. The installation guide is here. There's a brief discussion about UT renderers at ut99.org with a link to the page above and provides some info on how to modify the file hdr.fx if you think the screen is too dark or light. This site offers some advice on tweaking the settings for Unreal Tournament (not Unreal Gold) so why do you care? 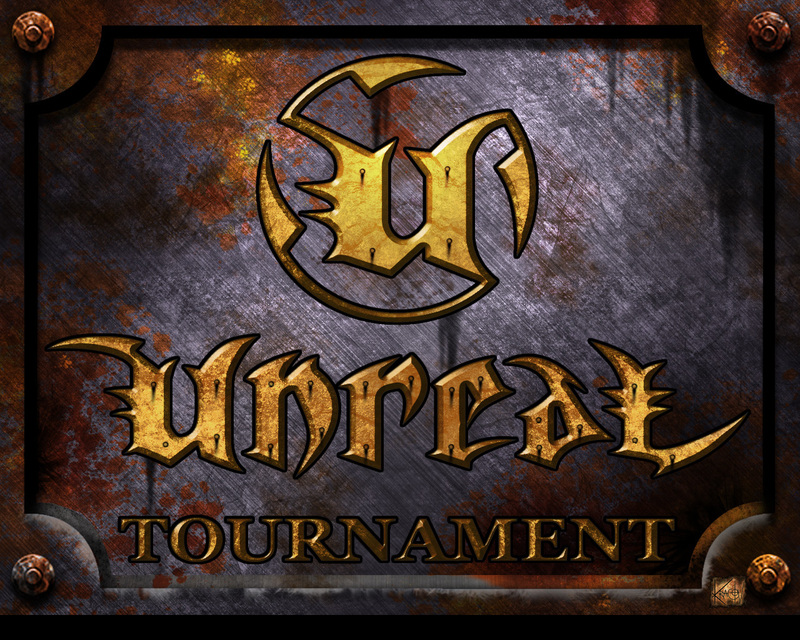 Because Unreal Gold runs on the Unreal Tournament game engine. The guide is also available as a PDF. This leads to another alternative renderer, utglr37.zip, which might also work for Unreal Gold. Sadly, the game engine offers little support for wide screens as noted at wsgf.org. Install Unreal Gold in a Windows7 bottle with DirectX for Modern Games and Visual C++ 2010. Replaces all the old skins with hi-res versions available a ModDB. Hi-res S3TC textures are available from this server. For Windows Vista or later. All bonus packs are a MUST have. New maps, new skins, new mutators.